Kingdom View is getting known as a peaceful place to pray, do Bible study, share testimonies and get away from the pressures of campus life. Students are in classes for long hours from 7 a.m. to 9 p.m. with discussion groups lasting until 10 p.m. The scheduling is much different than what U.S. university students experience. So having a place to visit nearby to rest, read your Bible and enjoy the view is a great joy. March has been an active month. We have had several requests from different fellowship groups with more than 20 people to use the facility. On average each fellowship of the 40 plus on campus have more than 50 students in the groups. 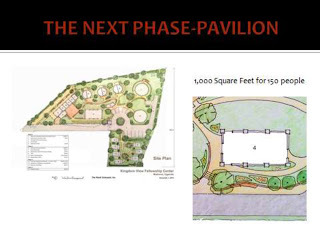 With the addition of the open air pavilion we will be able to accommodate choir groups, chaplaincy fellowships, and departmental fellowships. Each year different leadership teams are voted in or appointed and there are always a hand-over celebrations when the leadership of these groups pass the baton to those that follow. 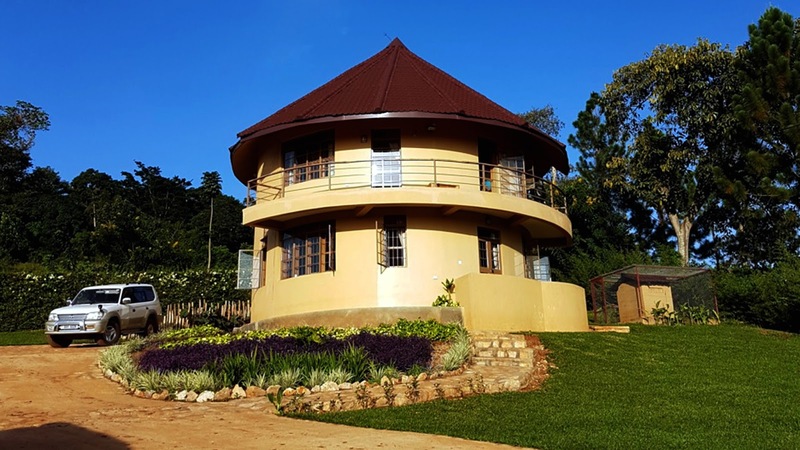 The construction of the pavilion which accommodates 150 people includes engineering plans, excavating, laying foundation, partial walls, roofing, lighting,drainage and electrical is $25,000. For the AV equipment for sound, presentations and computer and furnishings such as tables, chairs we need $20,000. Would you consider participating in the construction of Phase 2 by doing a fundraising coffee with friends, setting up an online auction, having a garage sale or any other creative ideas? We need your help! Please email Margaret at margaretnoblin@rockoutreach.org with your ideas.